There are only 22 days until Christmas; Santa is getting really busy. The hours are getting longer, the time before the holiday is getting shorter, and there’s more and more to do and more stress is on Santa. Santa knows that eating right can help him deal with all the stress and make it through the Christmas Season… Then he’ll head to the beaches of SW Florida for a much needed vacation! So here we have some of the things Santa has added to his daily regimen as he’s attempting to stay alert and on top of things and make sure things are done right so that all the children of the world will be taken care of on Christmas night. Santa’s special additions for Thanksgiving through Christmas (the busy season). Should you need any information on these wonderful products that Santa is finding so useful, feel free to contact me or just check the links. Merry Christmas! 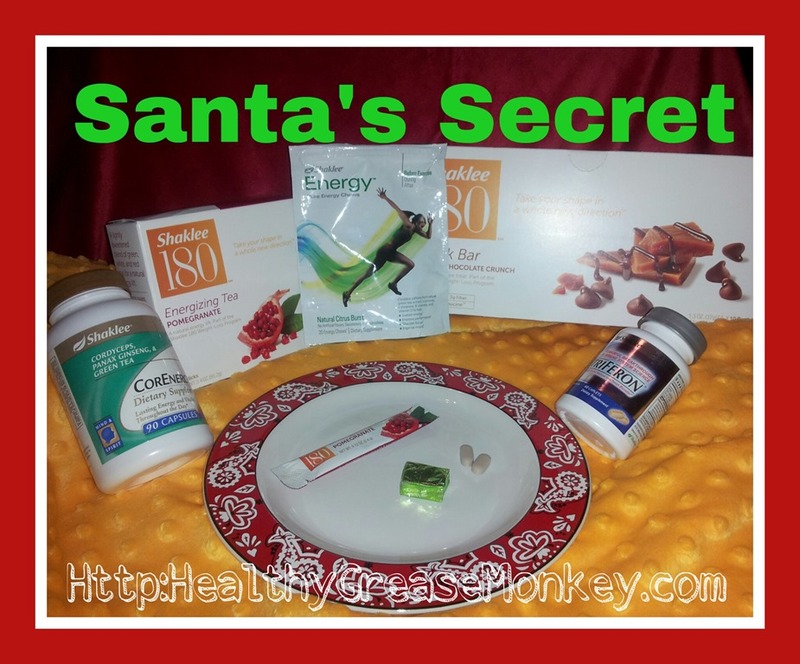 Give yourself the gift of better health, just as Santa has! All images, that are not my own, have been linked back to their source posting. 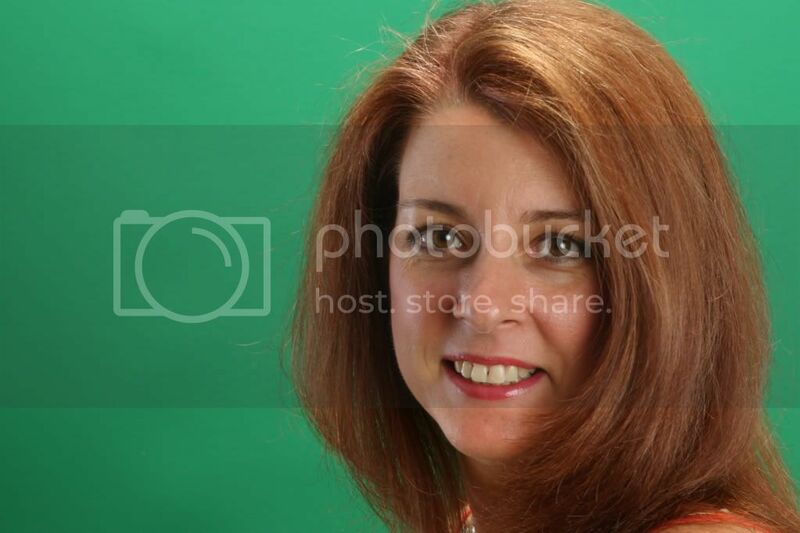 I love searching the internet for fun content… Hope you enjoy these pages as well as my post! ← Previous Post 8 Tips to Keep the Turkey off your Hips! Next Post → MY COUCH IS SATAN!